Superb quality tights with glossy gold polka dot pattern. Superb quality glossy gold patterned tights from the Black & Gold Collection. Superb quality tights with glossy metallic gold polka dot pattern. The material is super soft, fits nicely thanks to its comfortable stretch. These are superb quality tights, not similar to cheaper products! Long-lasting material, very resistant tights, you can use them for a long time! 50 denier, opaque, soft touch microfibre tights. Check ‘Color and Material’ section in FAQ for more information. Before ordering please check our Sizing Chart as it could be different from other brands’ sizing. If you fall between two sizes, choose the larger size. 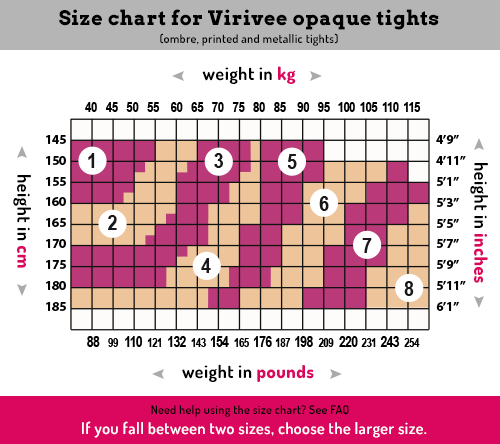 See ‘Sizing’ section in FAQ if you need help to use the sizing chart. Ready to ship in 4 business days. Worldwide standard or express shipping available. Sheer toe tights, the fabric has the same thickness all the way over the leg, foot and toe. You can wear them with sandals! Sheer to waist tights. Higher denier around the waist area, this pantyhose is ideal for wearing with short skirts. Please note that color could be different because of light conditions of the photo or display of your monitor/mobile. Find more information in our FAQ. If you are not satisfied with the quality, color, ordered wrong size, or changed your mind, you can send the tights back and we will refund or exchange your order. Please read our Refund Policy about this. How to get skinnier legs … with tights! 60 days return or exchange! Superb quality glossy gold dotted tights from the Black & Gold Collection. These are superb quality tights, not similar to cheaper products! Long-lasting material, very resistant tights, you can use them for a long time! 50 denier, opaque, soft touch microfibre tights. Check FAQ for more information. Before ordering please check our Sizing Chart (see below) as it could be different from other brands’ sizing. If you fall between two sizes, choose the larger one. To use the sizing chart you need your height and weight. If you measure your height in cm, check the left side of the chart (145-185), if you measure it in feet, check the right side (4’9”-6’1”). To find your weight in kilogram see the top of the chart (40-115), in pounds/lbs see the bottom of the chart (88-254). If you fall between two sizes, choose the larger size. Ready to ship in 4 business days. Worldwide standard or express shipping available. Find the shipping prices here. Find more information about shipping in FAQ. You can fine more information about color, material, sizing, safety etc. in the FAQ. In order for your tights to stay long-lasting wash your tights by hand in cold water. Simply soak tights in soapy water for a few seconds, squeeze soap through and wash gently. Rinse thoroughly. Do not wring! Squeeze excess water out gently and allow to line or drip dry. Wash and dry separately. Find more information in FAQ.